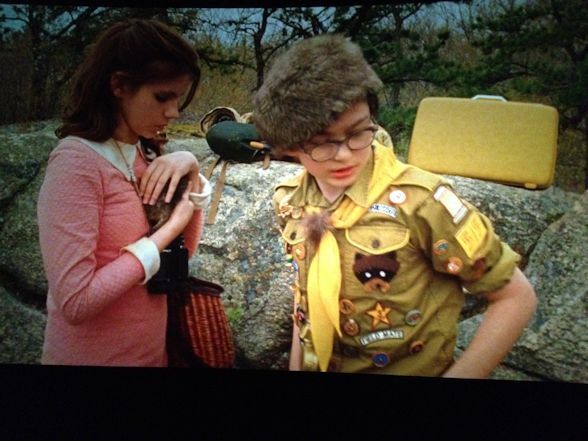 Must see movie — Moonrise Kingdom! 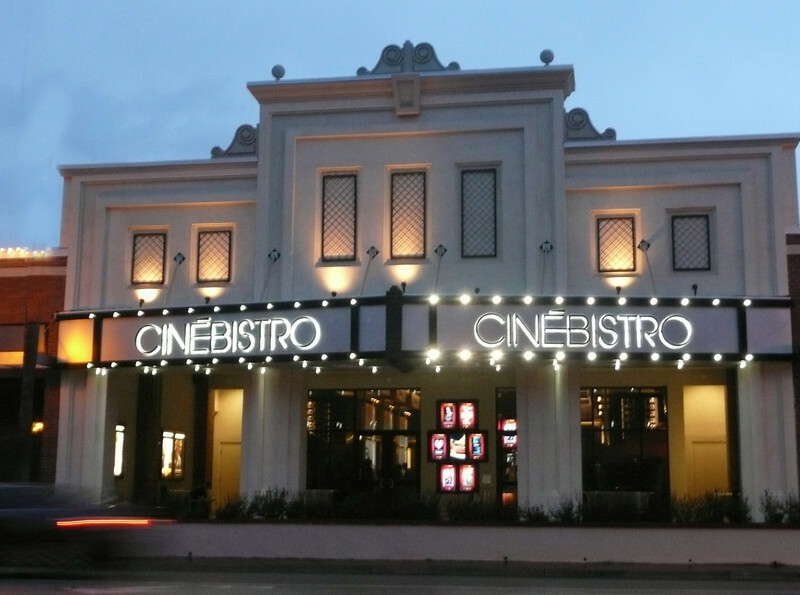 Must go theater — Cinebistro! 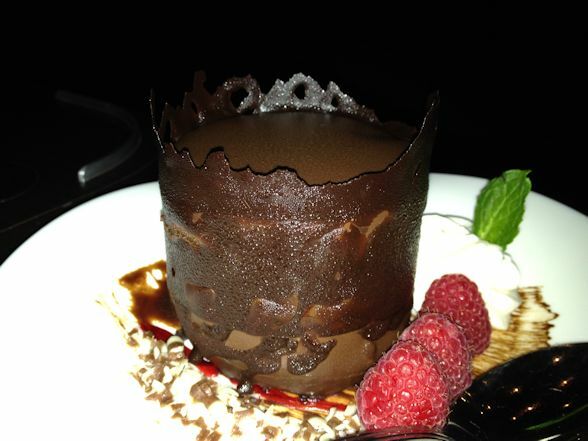 Must order dessert at Cinebistro — Chocolate Mousse Cake! 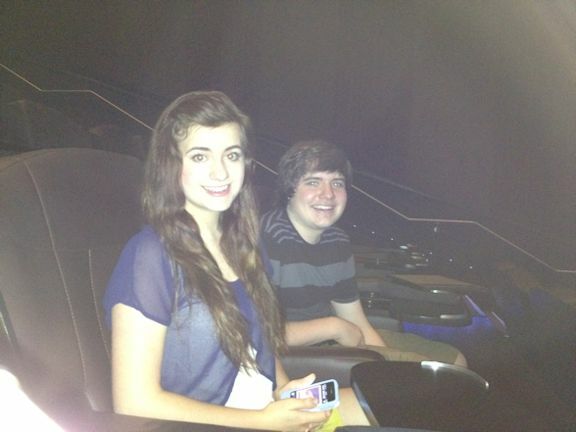 Must take offspring — Davis and Olivia! 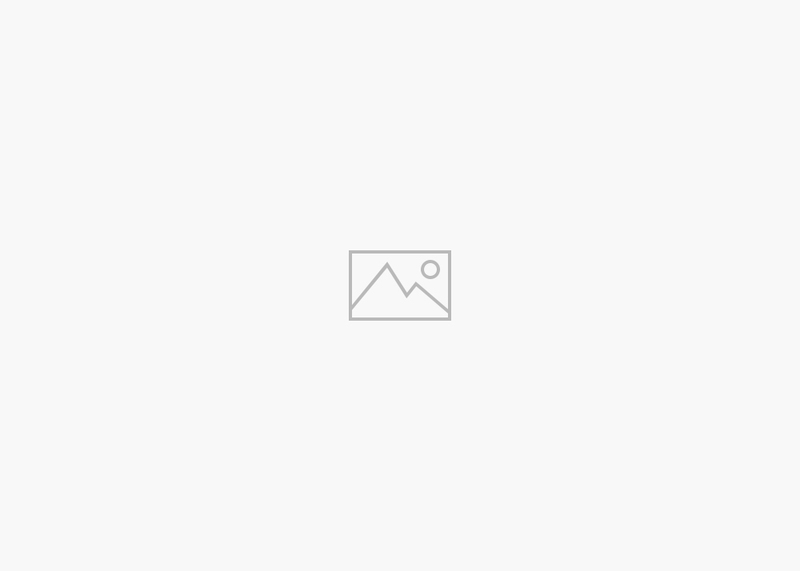 Must take better camera — instead of phone!